Comedian and host of FM104’s Sunday Night Live Cormac Moore's brand new stand up comedy show is ahilarious story about getting fired, getting evicted and getting sick, Off Air is his most honest and intimate yet. 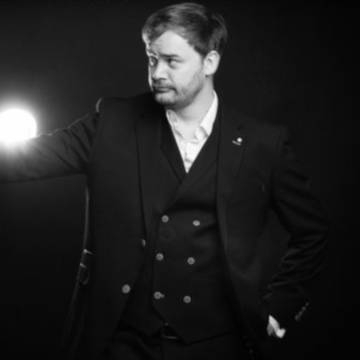 Cormac Moore is an entertaining, witty and captivating storyteller who has a natural ability to engage with his audience. His sharp observational style and excellent crowd work mean that no 2 gigs are ever the same.